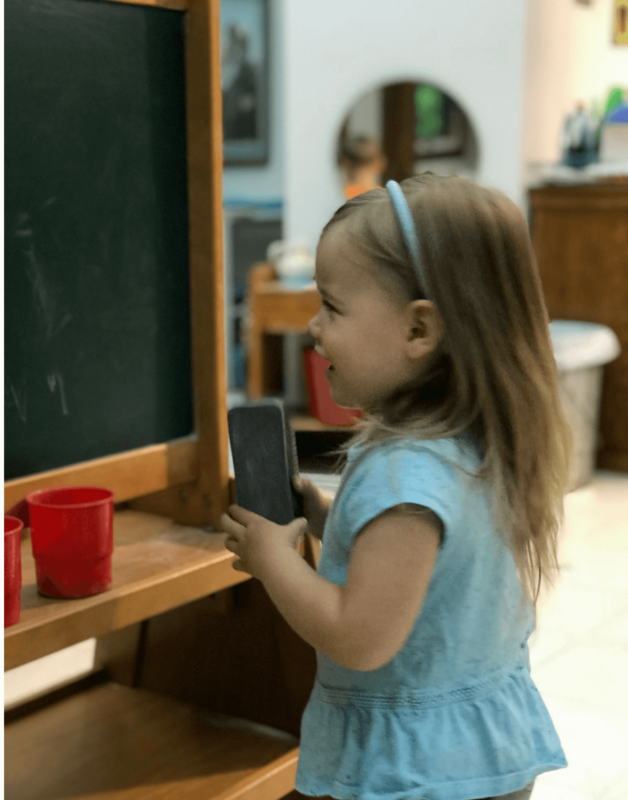 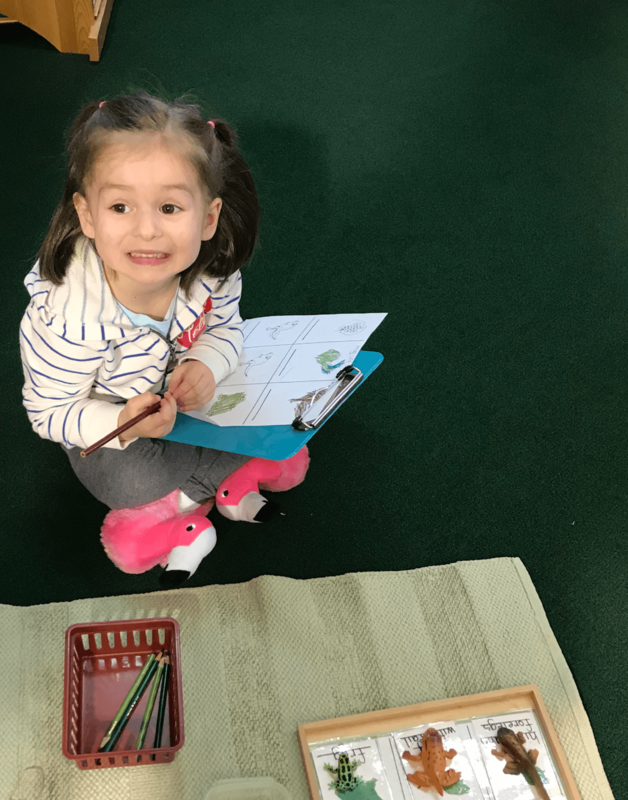 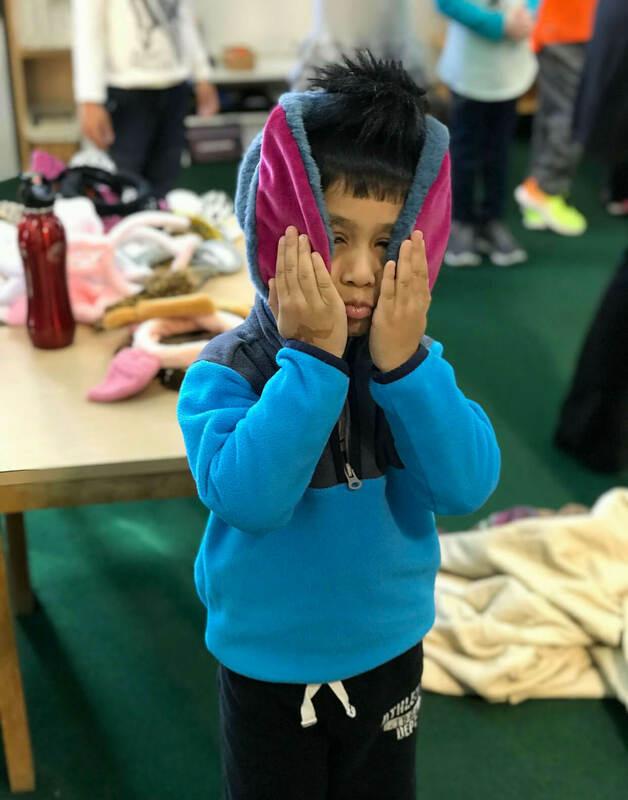 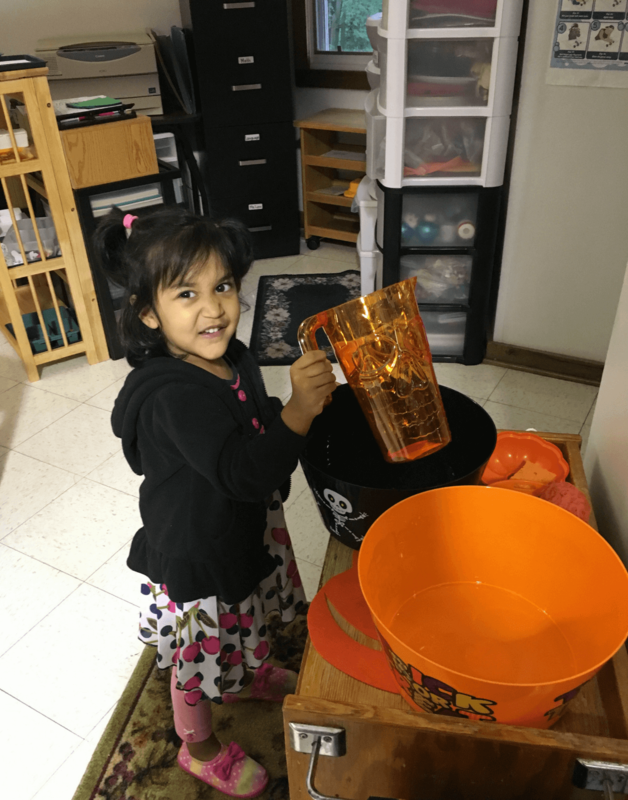 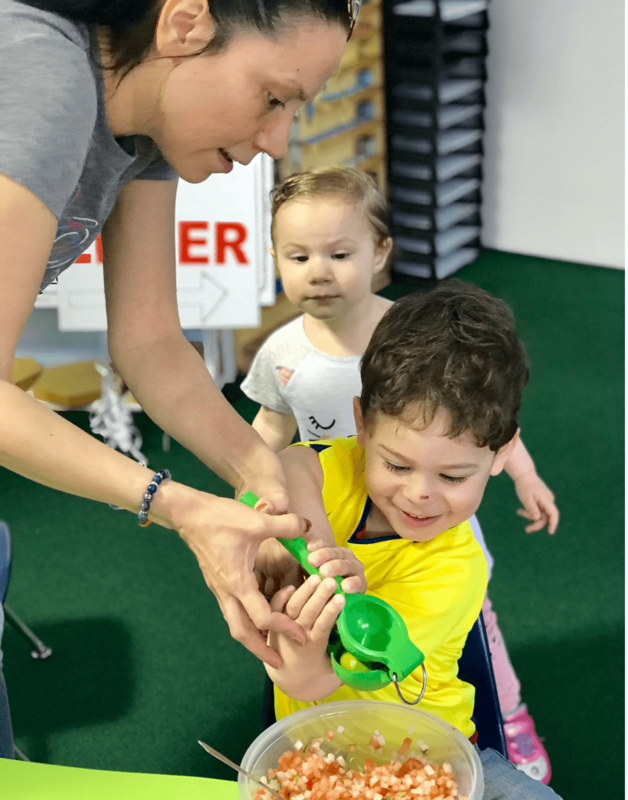 At Libertyville Montessori School, the pre-primary environment is more than just a classroom, it is a community, a home away from home. 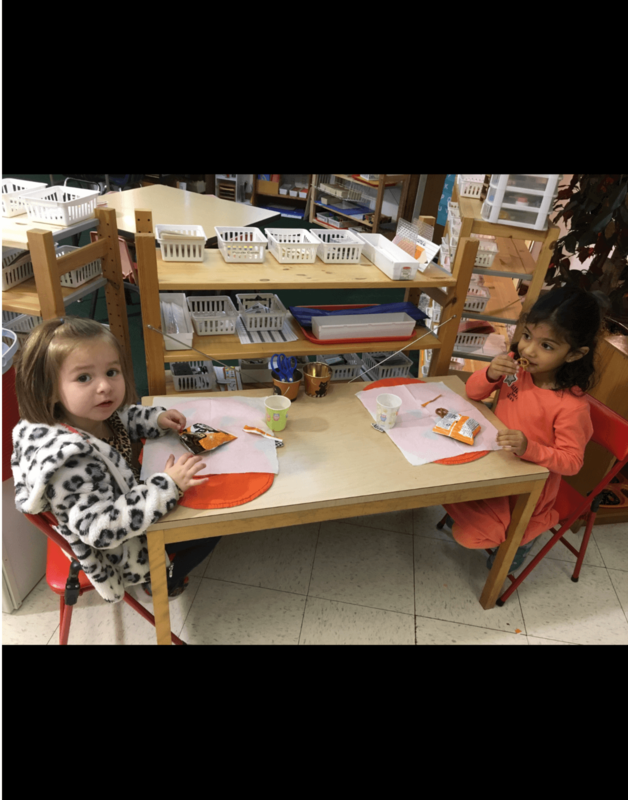 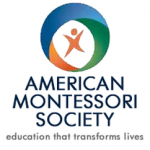 Here is where your children will make their first friends and learn how to work within the Montessori environment. 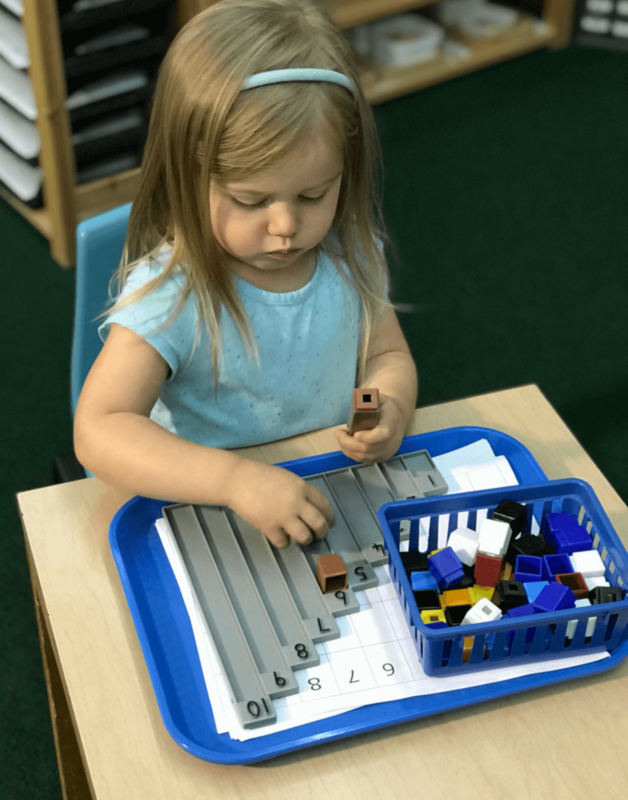 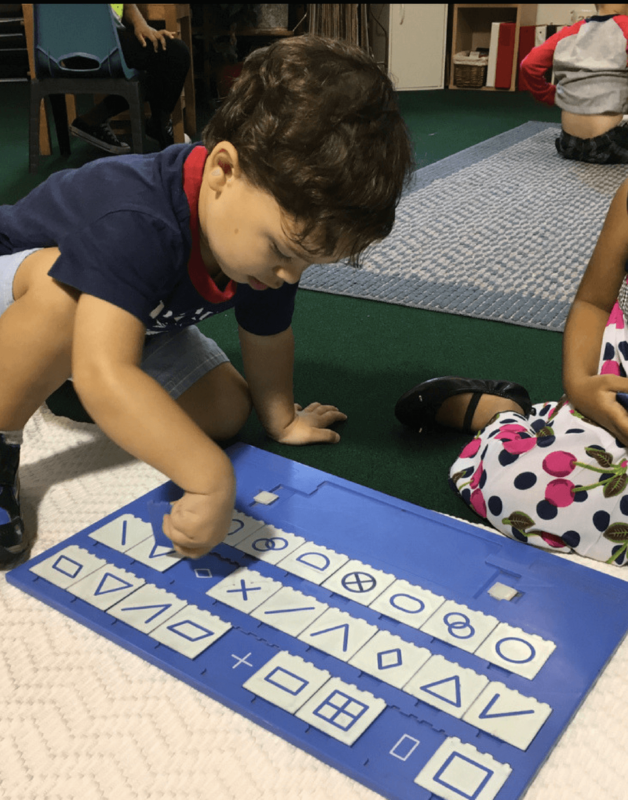 The pre-primary years are a time of great cognitive, emotional, and social development, through the curiosity they endure. 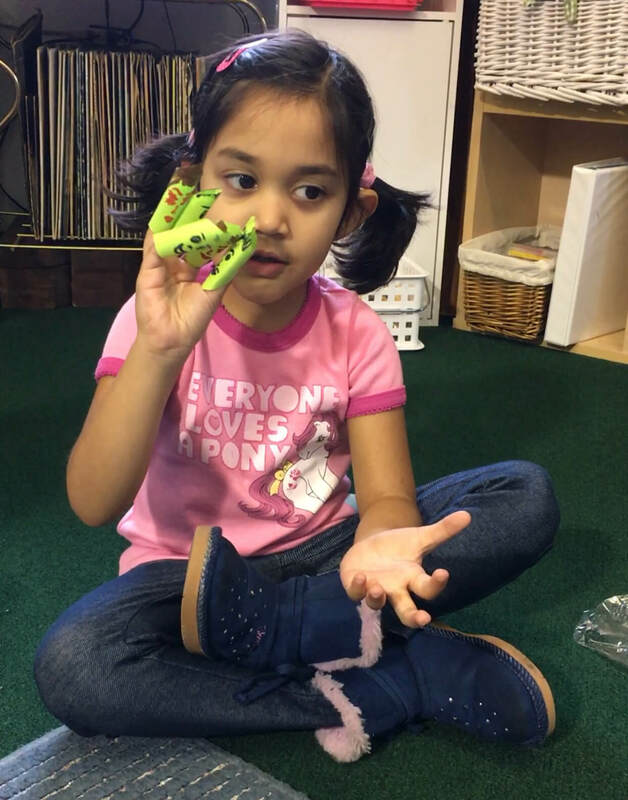 LMS encourages curiosity to occur naturally, aiding to develop all of these skills, by providing a prepared, homey, child-centered environment, with learning materials that focus on fine and gross motor skills, development of language, practical life, visual discrimination, relationships, group activity, and music and movement. 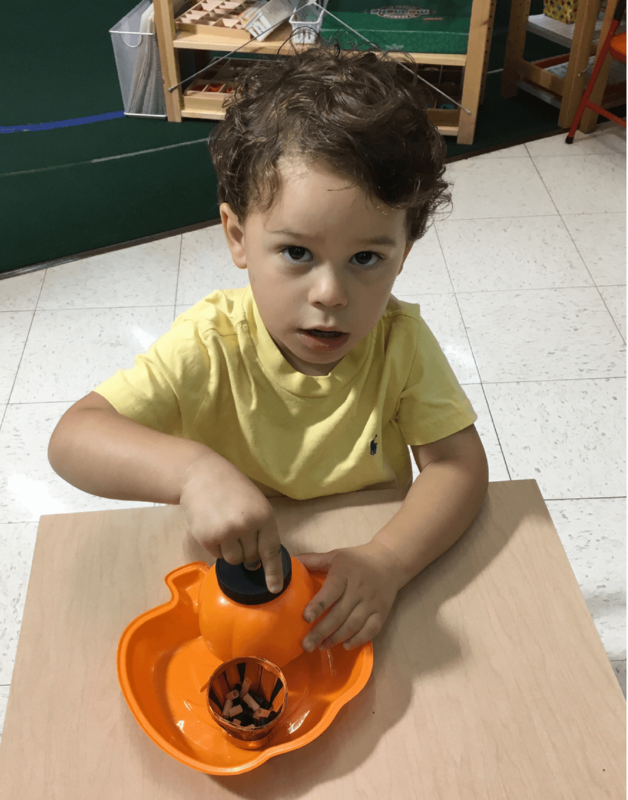 By the end of this program, your toddler is well prepared for the Primary classroom.